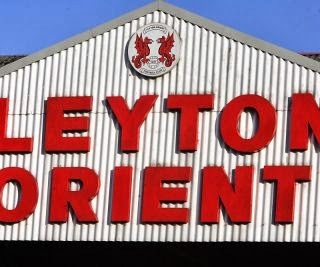 But, the startling run from Leyton Orient still continues. They were featured in The Observer newspaper (!) this Sunday which said that if they manage one more win, they will have made the best start to the season by any side in the top four divisions since Chelsea did back in 2006. Their campaign to share the Olympic Stadium with local rivals West Ham looks slightly less promising so perhaps stick to the footie. We watch future results with interest.